Walt Walther, an American expat in 2040s India, discovers the key technology to make the adoption of virtual reality unstoppable. 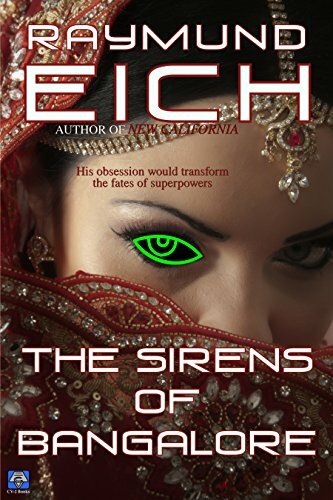 But combined with his growing obsession with sexually explicit virtual realities, he turns men against women, husbands against wives, fathers against children, employees against employers–and brings nuclear superpowers to the brink of war. Recommended for adult science fiction readers only.